Wader Quest: Two infuriating extracts from an on-line news report from Saemangeum. Two infuriating extracts from an on-line news report from Saemangeum. 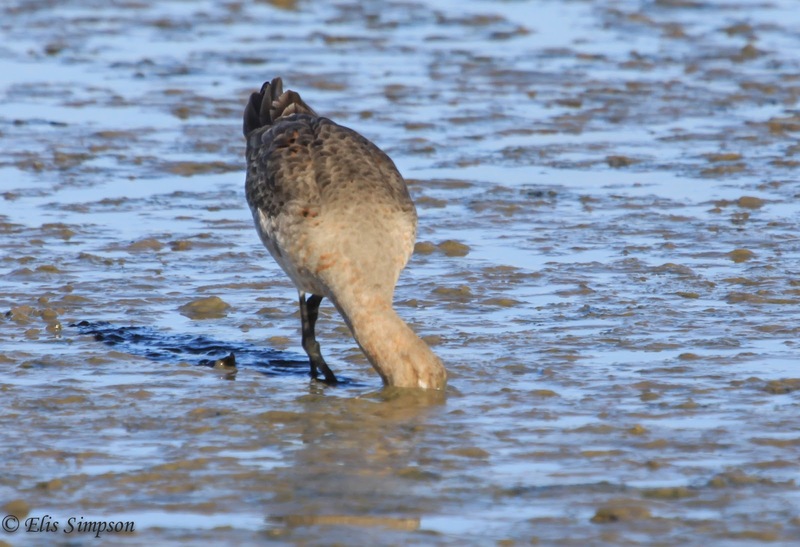 Some fantastic irony in destroying a perfectly functional intertidal estuary reducing the number of waders from 330,000 to 5,000 on the northward migration alone to create 'environment and ecology industries'. The full number of individual birds that have disappeared is hard to estimate as some birds use different routes when moving north and south; for instance the Bar-tailed Godwit Limosa lapponica baueri which flies direct to New Zealand from Alaska but returns via the Yellow Sea. In addition I beg everyone NOT to go and look at this monstrosity as a tourist, thus justifying its existence. This project of vanity has cost the lives of many thousands of birds and may yet turn out to be a white elephant. There has been a government led campaign for nearly 20 years - 10 years since sea wall closed - to try and boost this project with endless claims of overseas investment and yet the area is still very largely desert and a polluted lake with investors haemorrhaging due to the lack of progress. There are so many reasons why this project should never have gone ahead in the first place and here are three very compelling reasons for never forgetting what intertidal reclamation' means to the birds; courtesy of Dr Nial Moores of Birds Korea who has relentlessly campaigned against the project. Reason 1) Great Knot Calidris tenuirostris; Endangered. A quarter of the world population of Great Knots, round 90,000, killed by one thoughtless act of selfishness by humanity. Reason 2) Spoon-billed Sandpiper Calidris pygmaea; Critically Endangered. Formerly a small number of these very rare birds stopped-over, now there are none, tipping them towards the abyss of extinction. Reason 3) Dunlin Calidris alpina; Least Concern. It's not just about the rare birds, there are 60,000 fewer Dunlin in the world. They might still be common and widespread, but this fact makes them susceptible to the cumulative effect of piecemeal erosion of available habitat. As areas of intertidal zone disappear everywhere, so do they. How long before they too become Near Threatened? You may not have a Saemangeum about to occur on your doorstep, but remember that every square metre of mud is home to a diverse natural community which may only feed a few dozen birds; each metre destroyed is another few dozen birds gone. Don't let this happen near you. Love your mud! They do!